The Tame Yet Fierce Pocket Square. The "Tame Yet Fierce" Pocket Square. 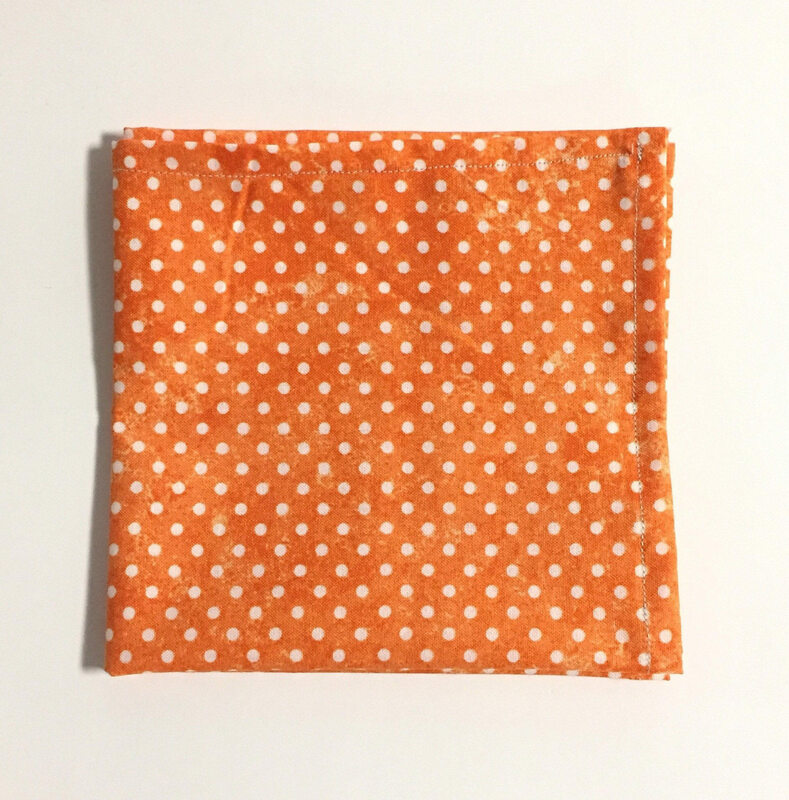 Mens Orange and White Polka Dot Pattern Pocket Square. Mens handkerchief, hankie. Pair up excellently with medium blue ties. More so with ones that have a different spot pattern layout or even a wolfs tooth one.